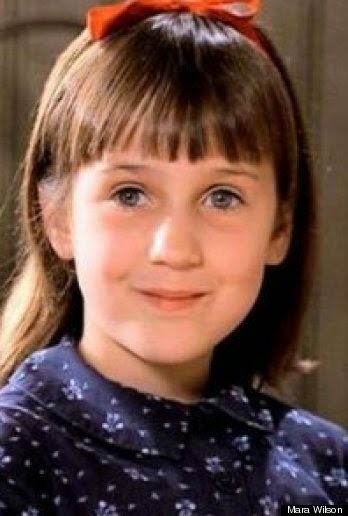 When I was little, I felt drawn to the character "Matilda" and I watched the movie over and over again. I even started a trend in my elementary school of wearing a red ribbon around my hair, just like she did. Soon, I started handing out pieces of red and pink ribbon to my classmates so they could wear their hair like this too. 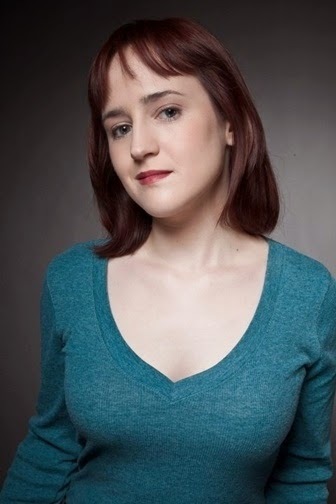 Now, almost 20 years later, Mara Wilson, who played the role of Matilda, is sharing an even more important message for youth — which I hope becomes more widespread than the hairstyle trend she started at St. Joseph School in Lake Orion when I was 7 years old. Mara has partnered with Project UROK, a nonprofit that launched two months ago whose mission is to create funny and meaningful videos for teens struggling with mental health issues. The 27-year-old shares her story of mental illness in a recently posted video to teach breathing techniques to help anyone who suffers from panic attacks. 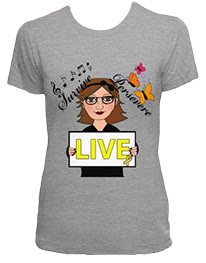 I heard about this video from Julia, on-air personality at 98.7 AMP Radio, who said, "I also deal with anxiety and even just hearing someone else speak about going through it helps." I have also learned that I have more in common with Mara than I thought. "I've basically been an anxious person all my life," she said, adding that she has also dealt with OCD and depression. "I wish somebody had told me that it's okay to be anxious, that you don't have to fight it and that, in fact, fighting it is the thing that makes it worse." I know exactly what she means. If ever I'm anxious and I think to myself, "You're being stupid. You have nothing to worry about! Why are you being like that? Just stop it!" I feel so much worse. Really, the only thought that ever makes me feel better is, "This anxiety is not your fault. It's in your brain and it will pass." Mara said, "These are things that so many people go through. And this is something that everybody can deal with and can overcome." "You are not the only one who has this. Other people can and have fought these battles before."